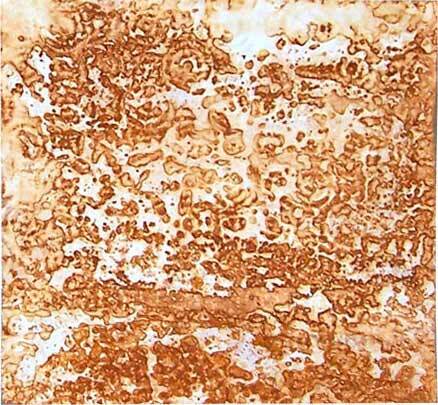 Step-by-step instructions on making rusted papers, and applying them to a book. 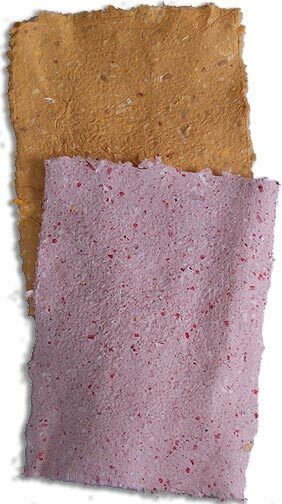 Recycle your junk mail into sturdy handmade paper. 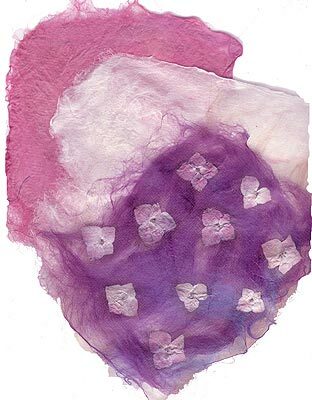 Turn silk fibers into beautiful handmade paper. My super-simple method of making these popular papers. 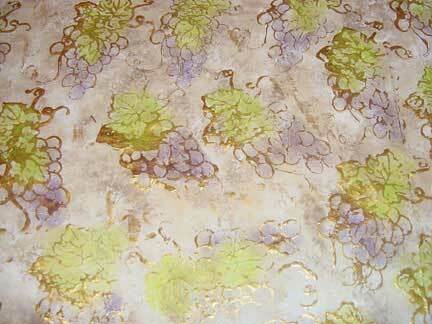 Another simple way to make your own background papers from paint, gift tissue and chalks. 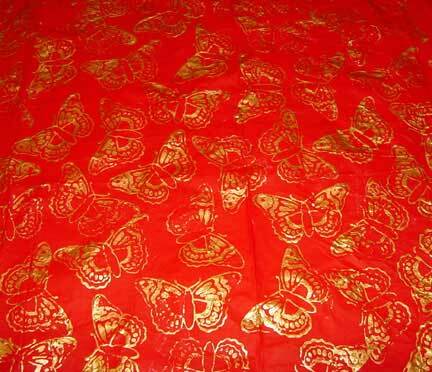 Make your own background papers from paint and gift wrap tissue.